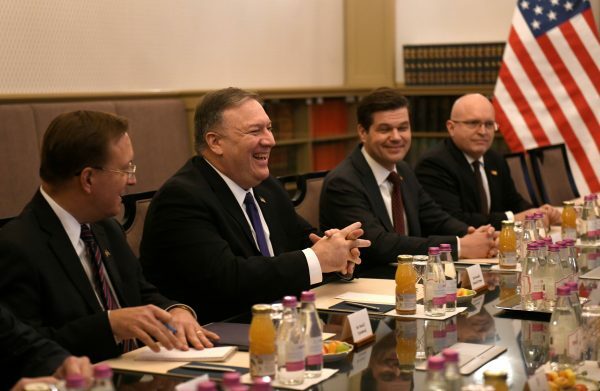 Secretary of State Mike Pompeo is in Hungary on the first leg of a five-nation European tour aimed at strengthening bilateral ties with U.S. allies. 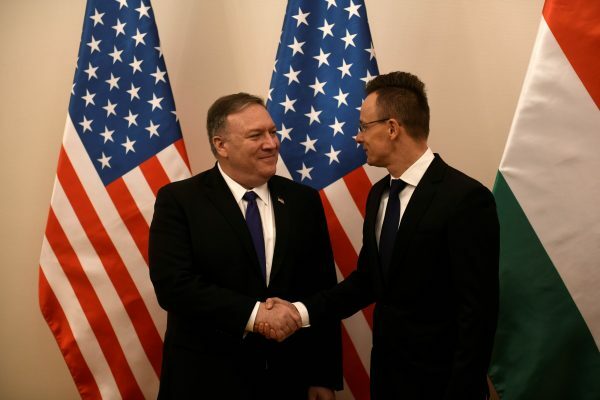 Pompeo met with Hungary’s Prime Minister Viktor Orban and the country’s other senior officials in Budapest on Feb. 11 to stress the importance of promoting democracy and the rule of law. “What’s imperative is that we share with them the things we know about the risks that Huawei’s presence in their networks presents: actual risks to their own people, to the loss of privacy protections for their own people, the risk that China will use this data in a way that is not the best interest of Hungary. “We have an obligation to share that information with them, and we will do so. Pompeo added, “We’ve seen this around the world, it also makes it more difficult for America to be present; that is, if that equipment is co-located in places where we have important American systems, it makes it more difficult for us to partner alongside them. Pompeo will take the same message to his next stop, Slovakia, on Feb. 12, before heading to Poland. And he will wrap up the tour with brief stops in Belgium and Iceland. 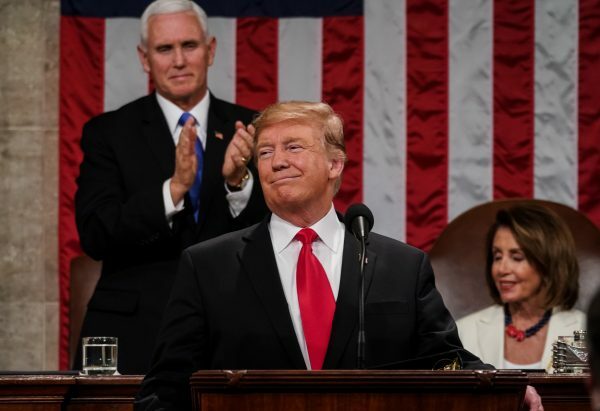 A survey has reported President Trump’s approval ratings are at their “highest level” since shortly after his inauguration in January 2017. Rasmussen Reports, which carried out the daily tracking poll, showed Trump’s approval rating according to their data has hit 52 percent. Some 47 percent of respondents disapprove of the job Trump is doing, according to the poll. 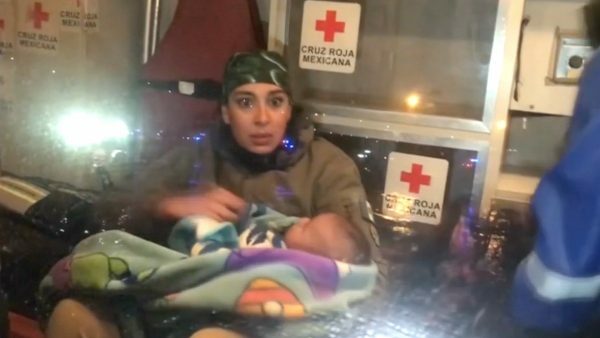 A Salvadoran family was rescued from the freezing Rio Grande border river between Mexico and the United States late on Sunday night, Feb. 10, before they were returned back south of the border, according to local reports. The family of seven included two babies and two minors. 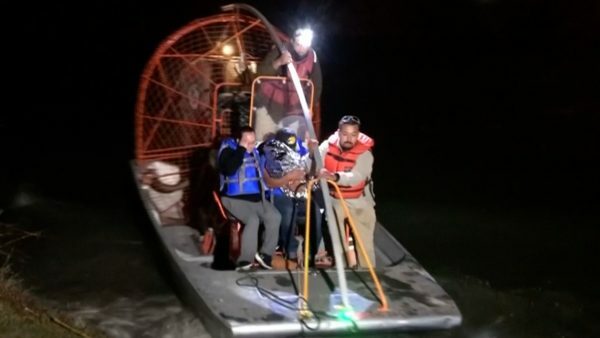 They unsuccessfully tried to swim across the river from Mexico to Eagle Pass, Texas. Security has been tight on this stretch of the border with border patrol agents making their presence known as some 2,000 Central American migrants wait to process paperwork at a temporary migrant shelter on the Mexican side of the border. 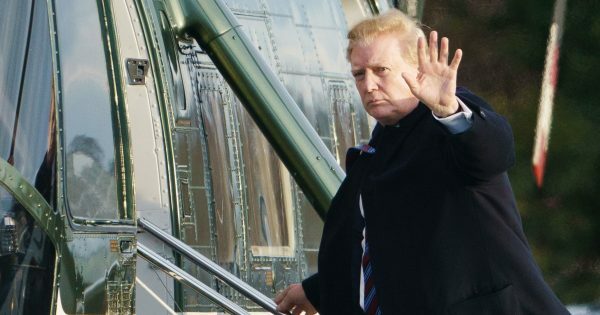 President Donald Trump has not changed his stance on immigration, specifically against the caravan of migrants. And a new policy requires migrants who seek asylum to wait in Mexico whilst the claim is heard.